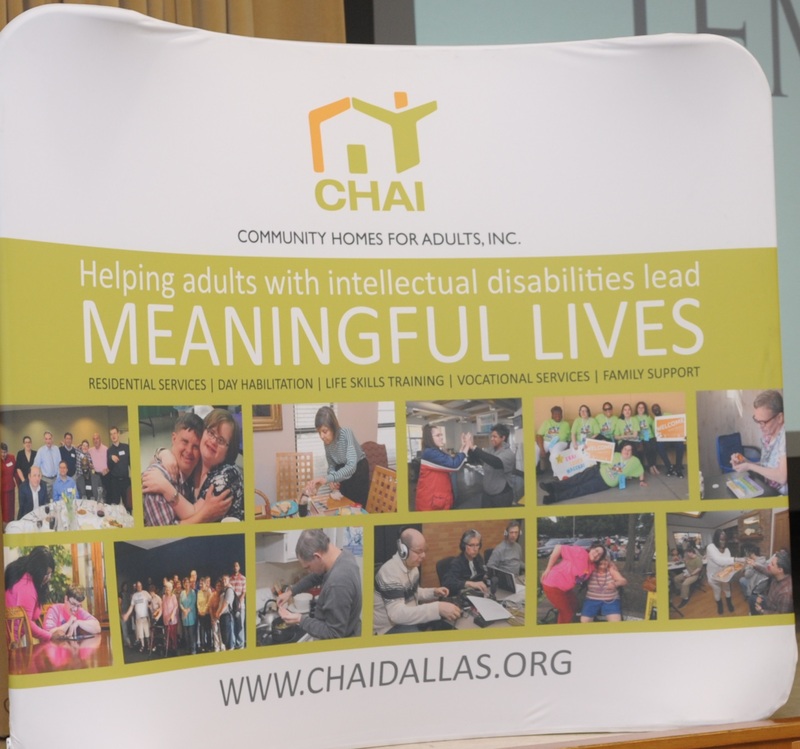 Generous contributions from individuals, businesses and foundations make it possible for CHAI to provide the ongoing exceptional programs and services that touch the lives of adults with intellectual disabilities, and their families, each and every day. Contributions also allow us to meet pressing needs that may exceed our operating budget and respond to issues and opportunities that will enhance the lives of our clients as they strive to reach their full potential. These funds provide support services for clients that live in the community, residential options in small group homes in a Jewish home-like environment, and long-term support and supervision. We work hard every day to see a smile, watch a client go to work, celebrate a success, cook a meal, prepare for Shabbat, or learn to play an instrument. We need your support to make all these achievements become a reality. Make a contribution in honor or memory of someone special, and CHAI will send an acknowledgment card on your behalf. Make sure you are on our mailing list to participate in our special fundraising events by contacting Patsy Goodman, Director of Development, at pgoodman@chaidallas.org or call 214-888-4909. If your employer matches charitable contributions, please remember to submit your matching gift application to benefit CHAI. At CHAI we take care of our clients for all of their adult life, as long as our services meet their needs. Building our Community Homes for Adults Endowment Foundation (CHAEF), and securing planned gifts to provide long-term funding, will allow us to ease the emotional and financial pressure for families who need our help to care for their loved one with disabilities. Some of our clients have no remaining family members and have no other funds available to pay the cost of their care, so the financial responsibility is covered completely by CHAI. 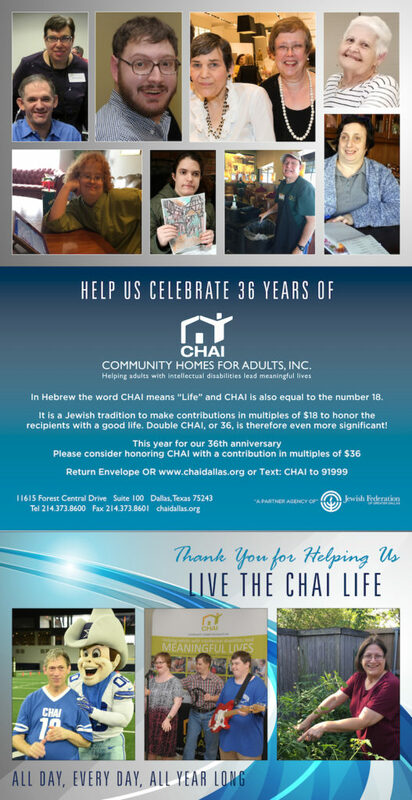 CHAI is proud to be a partner agency of The Dallas Jewish Community Foundation’s Create a Jewish Legacy program. Please consider including CHAEF in your estate planning. For more information about planned giving, please contact your financial advisor or contact Patsy Goodman, Director of Development, at pgoodman@chaidallas.org or call 214-888-4909 to begin a conversation. Donations of goods and services are greatly appreciated and help us reduce expenses or provide extra programs and services not included in our budget. We maintain a “Wish List” of desired items, so please contact Patsy Goodman, Director of Development, at pgoodman@chaidallas.org or call 214-888-4909 to discuss items or services that you wish to donate. We welcome volunteers who are passionate about the services we provide and the people who benefit from them. The most treasured contribution that a volunteer can provide is one-on-one personal time with residents and clients. That means crafts, conversation, and learning about what makes each person unique. They also appreciate evenings out! Consider giving your time to our other initiatives as well, such as fundraising, helping maintain the CHAI homes, and securing job opportunities for CHAI residents and clients. Volunteering at CHAI is not a one-way relationship. Not only are the residents’ and clients’ lives being enriched by your friendship, we are confident that their friendship will enrich your life in the process. For more information about CHAI’s volunteer program, send us an email! 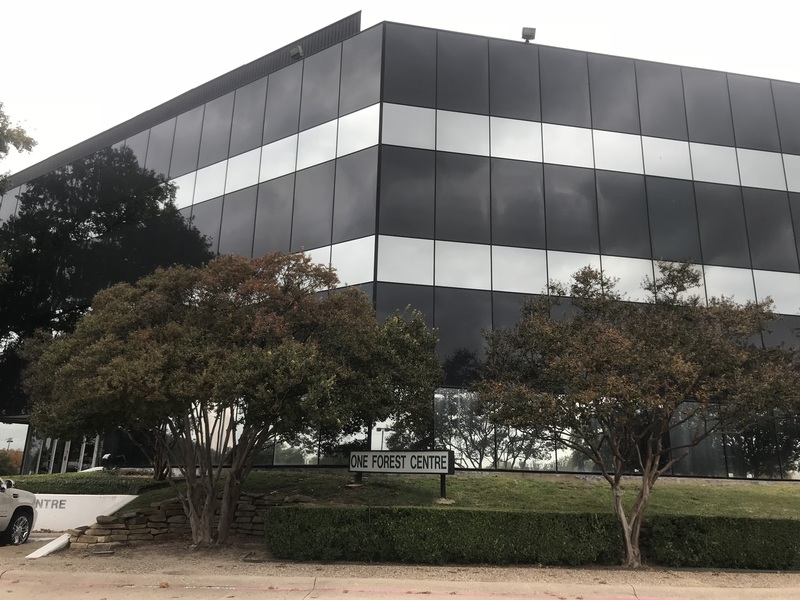 CHAI has fostered a magnificent relationship with the Plano Symphony Orchestra, allowing clients to be entertained and relationships to be established with musicians. 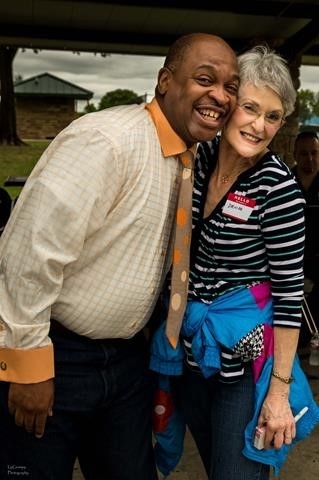 This relationship has resulted in an award presented by Texas Association for Symphony Orchestras (TASO) for a 2018 Recognized Project. Thank you to Denise Pollis, (PSO Guild) for her ideas and time, to Robert Reed (Exec Director) for making many arrangements and to Joe Milkes (Kalman and Ida Wolens Foundation) for underwriting the events.